Since 1993, the company Spindel- und Lagerungstechnik Fraureuth GmbH (SLF) has supplied high-grade products, such as spindle units and bearing technology including spindle bearings (high-precision bearings), to a variety of long-standing and new customers. 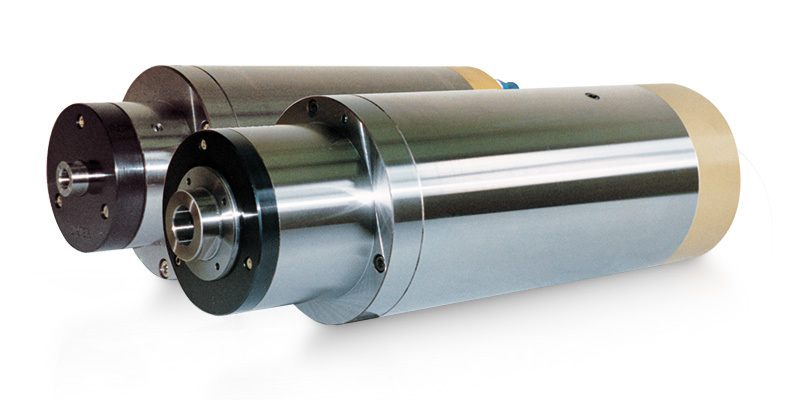 In the area of spindle units, we can look back on more than 60 years of experience in construction and production. All spindles correspond with the highest quality standards. They are characterised by their extremely smooth and quiet operation, long life cycle and easy service and maintenance. The spindles allow high-performance cutting rates and provide top surface finishes of the workpieces.